- Hend El Sherbini is the CEO of Integrated Diagnostics Holdings (IDH), a leading Health Care Service provider in the Middle East and Africa. IDH provides more than 1,000 diagnostic services, including pathology and molecular diagnostics, genetics testing and basic radiology to patients and other laboratories operating through 6 different brands, over 290 branches and 4 central labs across the Middle East. 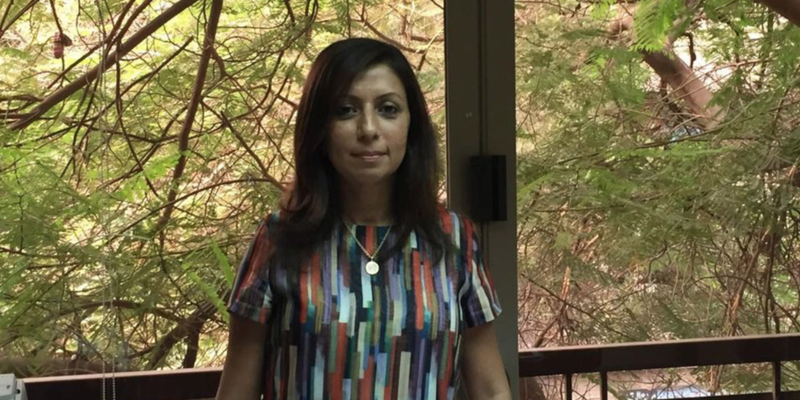 Hend built her company from one lab founded by her mother in Egypt to a company with 4,000 employees. In 2016 her company listed on the London Stock Exchange with a value of $668 million.